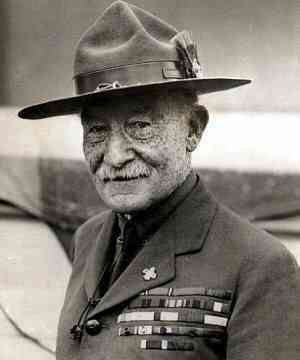 Baden-Powell created the Scout movement in August 1907. He was born Robert Stephenson Smyth Baden-Powell at 9 Stanhope Street, Paddington in London, was a decorated soldier, talented artist and actor. 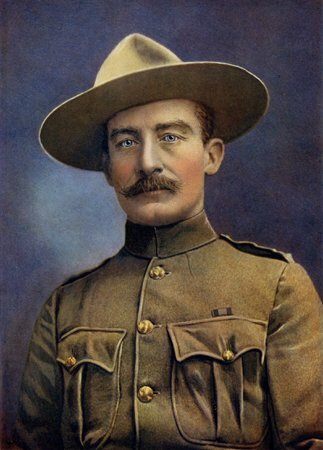 'Baden-Powell' (1857-1941) returned to England a national hero, after defending the town of Mafeking for seven months from the besieging Boer troops, the first real British triumph in the Boer War. When he returned to England, he discovered that many boys and young men were avidly reading his book 'Aids to Scouting'. This book was intended as a military training manual, teaching soldiers techniques such as observation, tracking. B-P, as he is known, met with various influential people in youth movements across the country, and was persuaded to write a version of Aids to Scouting aimed at teenage boys, 'Scouting for Boys' was published in 1908 after a trial camp 1 to 8 August 1907 on Brownsea Island, Poole Harbour, Dorset, where B-P. tried out his ideas on four patrols of boys from London and Bournemouth. Scouting for Boys was initially printed in six fortnightly parts, and sold very quickly. 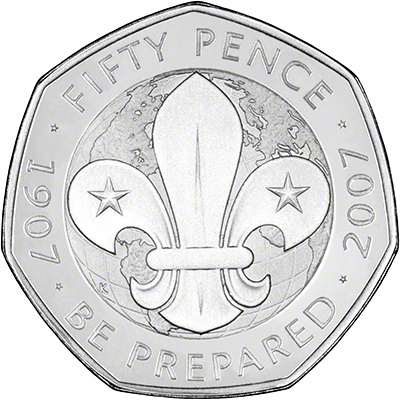 Baden-Powell had originally intended the scheme outlined in Scouting for Boys to supplement the programmes of youth organisations that were in existence at the time, like the Boys Brigade and the Boy's Clubs. But boys not in other youth movements bought the book, and set themselves up as Patrols of Scouts, and quickly found themselves leaders to train them. It was soon realised that some form of organisation was required to support these Scouts. There are now '155 countries' with internationally recognised National Scout Organizations. The scouts number more than '28 million', with over 5 million in the USA alone, truly amazing. The book 'Scouting for Boys' is now in fourth place in the all time best sellers list, behind the Bible, the Koran and Mao-Tse-Tung's Little Red Book selling around 150 million copies since 1908.